Many people want to own their own business, but it is hard to get started. The up-front costs alone are daunting, especially if you are starting out fresh all on your own. Many new businesses fail within the first year because there is so much competition and capital required to really get a foothold. But if you look into locksmith franchises, you will see that you can start a business with a solid reputation that will help you succeed beyond your wildest dreams right from the start. Locksmithing is a trade that will always be in need. People lock themselves out of their homes, cars, and businesses on accident every day. 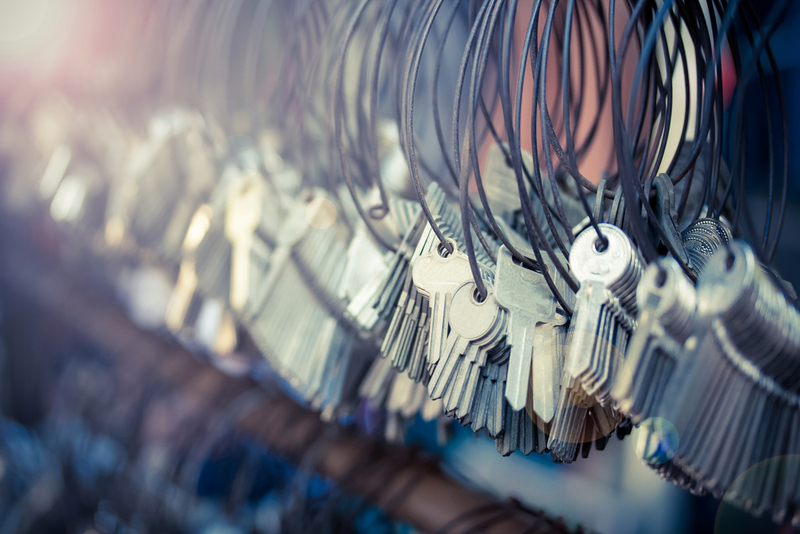 They only want a company they can trust when it comes to opening these locks, so franchising with a known company is a great way to ensure that your business does not become one of the many that fail in their first year. If people already have heard the name of your company, regardless of whether they have actually used it or not, they are far more likely to call on you rather than one of your competitors. You also don’t need to invest nearly as much money in advertising or public relations, because a lot of that work is already done by the main company. The money you save on these expensive expenditures can instead be invested in better or more staff and equipment. Speaking of equipment, there is quite a bit you will need to get started. You will need several tools and machines, not to mention vans or trucks to get you to the clients when they call. Normally you would have to buy these all at full price to get started, but with a franchise, you can use the discount the parent company offers and buy at a much-reduced rate, saving you even more money. All of this, and you do not even need to have experience running a business or even being a manager. In fact, in some cases, you do not even need to have previous smithing experience. They will either train you, or you can hire experienced smiths to do all the work for you. You can simply run the financials of the company from an office, or work as the dispatcher sending employees out to clients. When you own your own business like this, you can do as much or as little work as you desire. To get started, you do have to put in an application to the parent company. They will look over many aspects of your application, including financials to make sure you can pay the initial fees and buy equipment. You may have to go through one or more interviews as well, along with any other prerequisites. If approved, you will pay the franchise fee, then get started building your company from the ground up. You can find a place to rent or buy as a storefront, or simply work from home without a physical store. The choice is yours, as all the major decisions are in your hands.